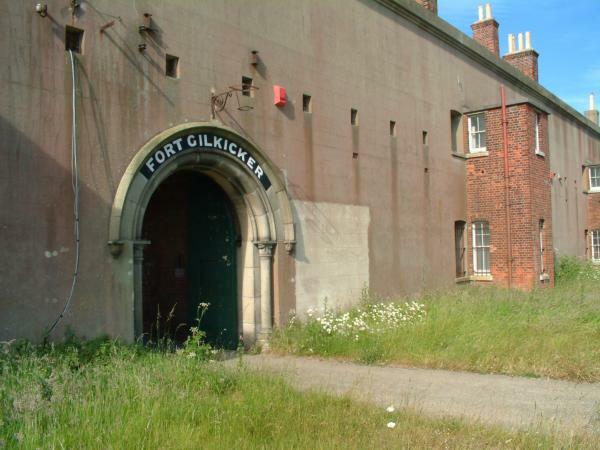 Fort Gilkicker is a Grade II* Listed Building and a Scheduled Ancient Monument. 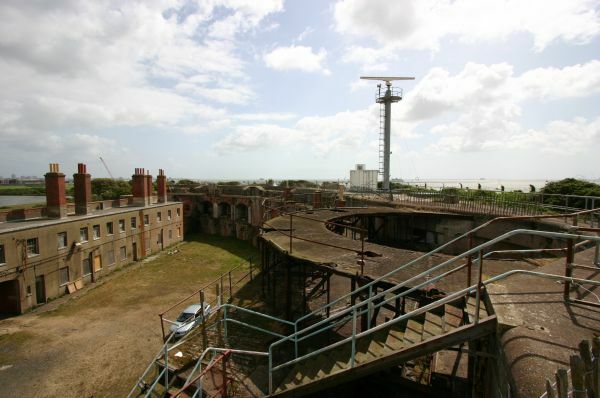 It was purchased by Hampshire County Council in 1986 as part of a pro-active programme to secure the future of many of Portsmouth's defence works. 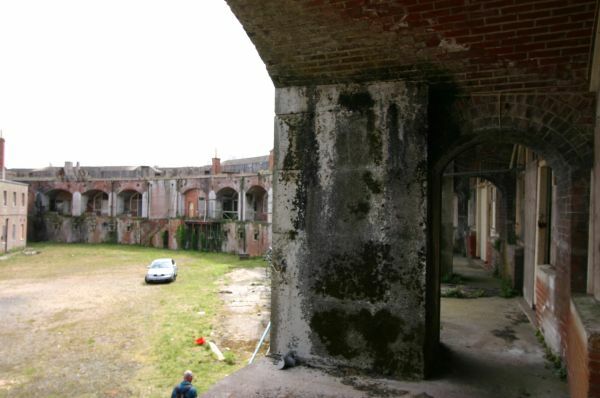 The fort requires huge amounts of money to repair and conserve it. The barrack block has had a new roof and the fort was used in the 1990s as a building store for materials salvaged from historic buildings throughout the County. 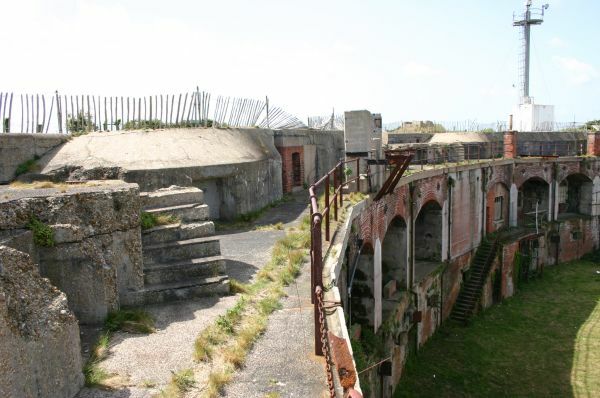 Fort Gilkicker is an important Coast Defence Battery, unique in the history of Defence Fortification. 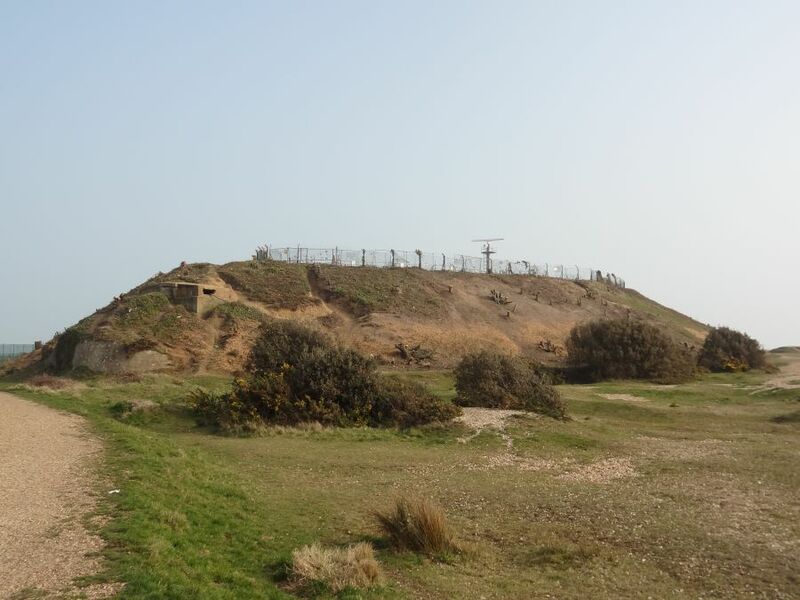 Many important innovations in the story or our Coast Defence were trialled at Fort Gilkicker, including the Cunningham Traversing Gear, the supply of ammunition to guns in casemates, safe storage of projectiles, lighting of magazines, speaking tubes for communication with magazines and gun casemates, the use of electric searchlights for defence of batteries at night, horizontal based position finding. To allow this fort to decay and collapse would be a great loss to the Nation. 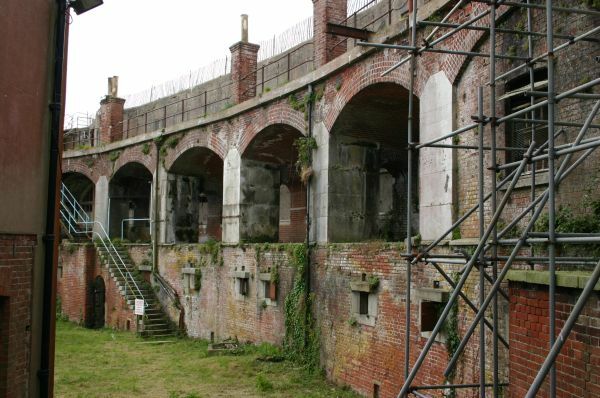 This fort belongs to future generations who would not thank us if we allowed it to suffer the fate of many similar Victorian fortifications that have been lost to us, such as the nearby Fort Gomer. 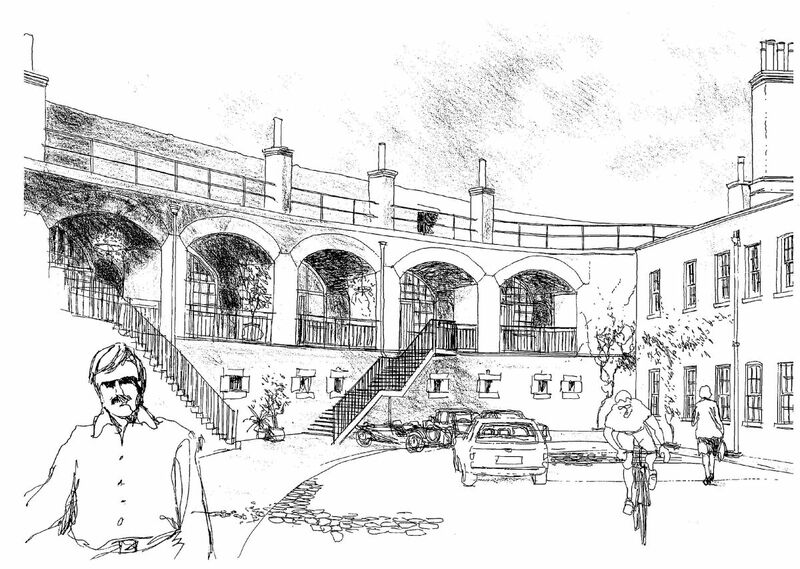 In 1999 a liaison between the Phoenix Trust and Hampshire County Council produced a proposal to combine an element of regular public access with careful restoration and conversion to apartments. 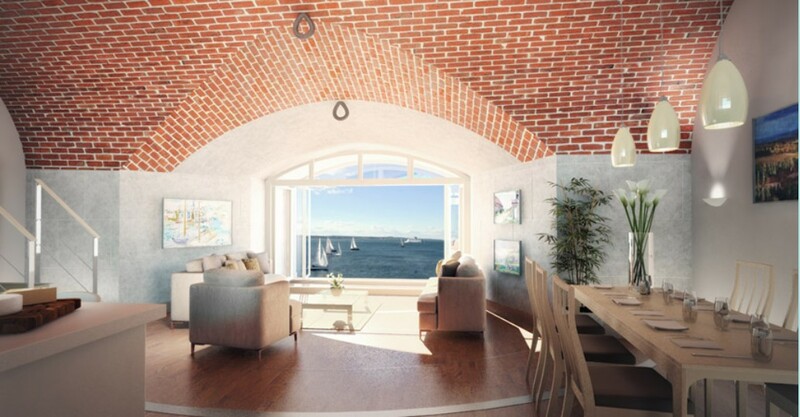 The barrack block was to become flats aimed at the local market and the casemates were to be turned into highly unusual studio-style apartments with superb sea views across the Solent to Spithead and the Isle of Wight. 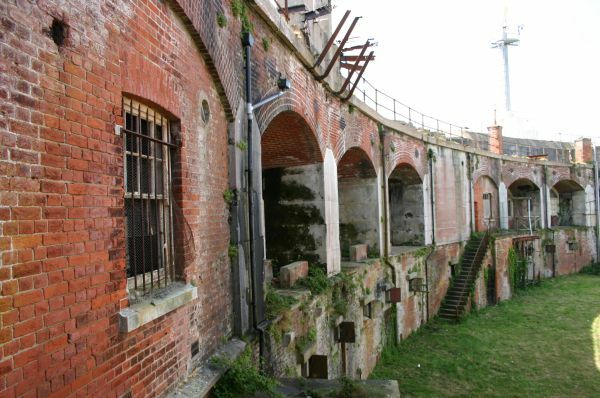 The earth bund, put onto the front of the fort in 1904, was to be removed leaving a portion at each end where it supports the later Position Finding cells. 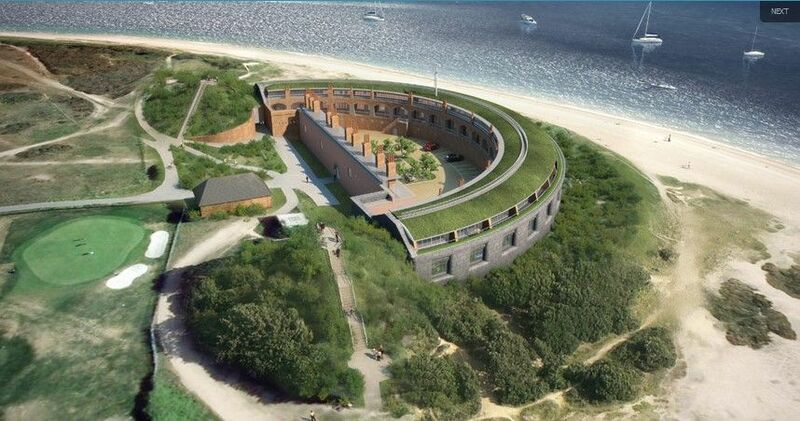 This would allow the full face of the granite fort to be seen from a great distance. 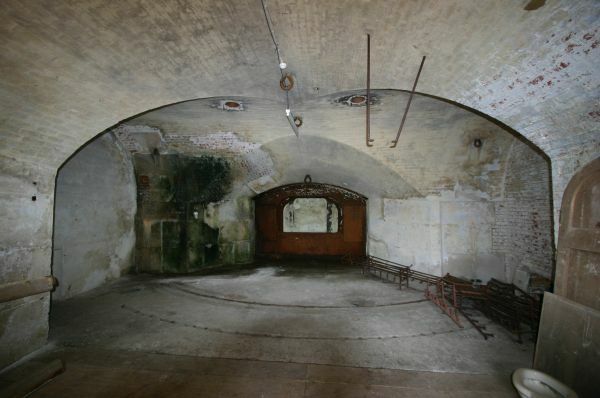 For the first time this century the fort was to be revealed and seen as it was designed. A small visitor interpretation centre and museum was also to be set-up at one end of the fort possibly including a replica gun in an original casemate with a restored shell store and cartridge store beneath in the basement. 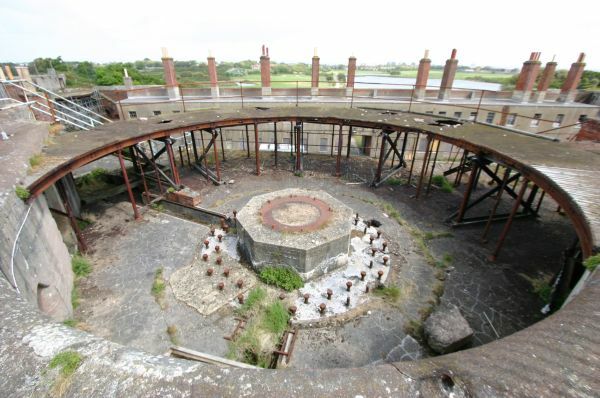 Visitors were to have access to the roof to enjoy the 360 degree panorama. 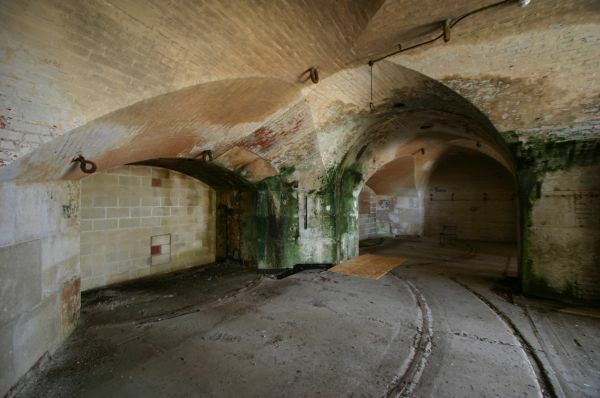 The secluded surroundings were to be secured by imposing very strict limitations on any purchasers of the apartments ensuring that nothing detrimental to the historical integrity of the fort and its environment will be permitted. It was not expected that visitor numbers will in any way be problematical for local residents and users of the nearby beach. Despite this a small minority of locals opposed the scheme, causing delay to the proposals. 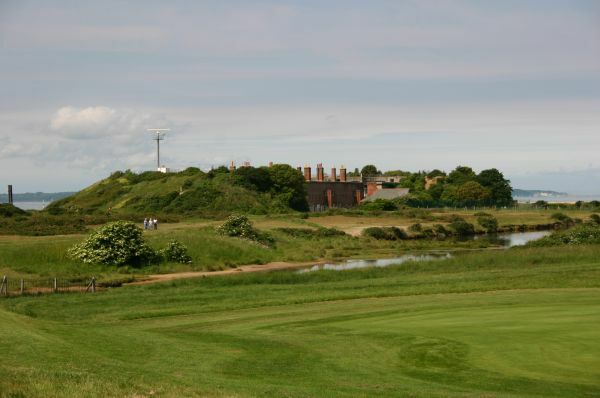 In September 2000 the scheme was approved by the planning committee of Gosport Borough Council. This scheme had the full backing of Prince Charles, who formed the Phoenix Trust because too many of our major historic buildings are lying abandoned and derelict. 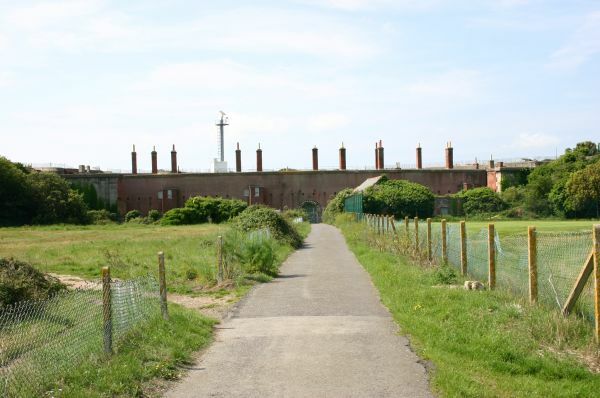 In November 2001 the Phoenix Trust withdrew the scheme leaving Fort Gilkicker with a very bleak future. No reason was given for the abandonment. 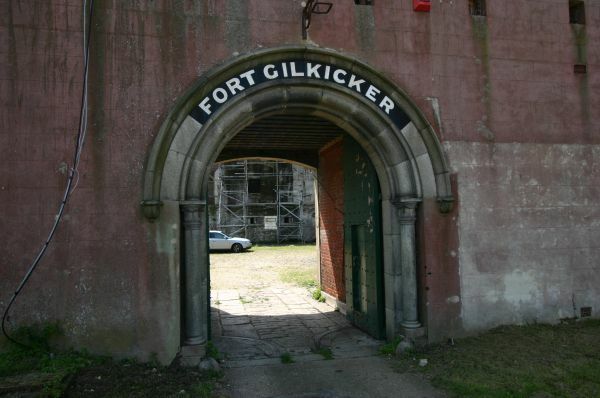 If Gilkicker is to be preserved for future generations then a viable scheme needs to be found with great haste before the fort crumbles away. In February 2002 Hampshire County Council issued the following press statement. 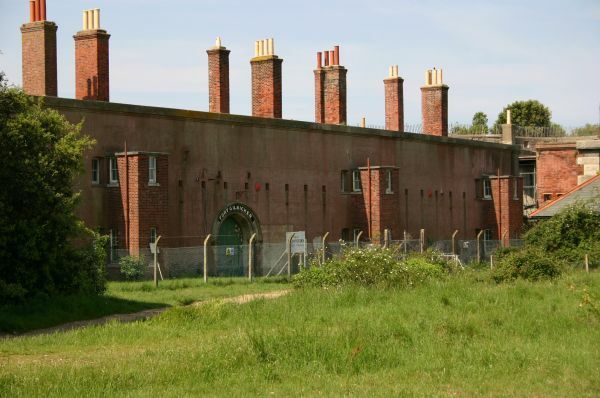 Hampshire County Council is looking to generate new interest in Fort Gilkicker, following the Phoenix Trust's decision to pull out of the project. 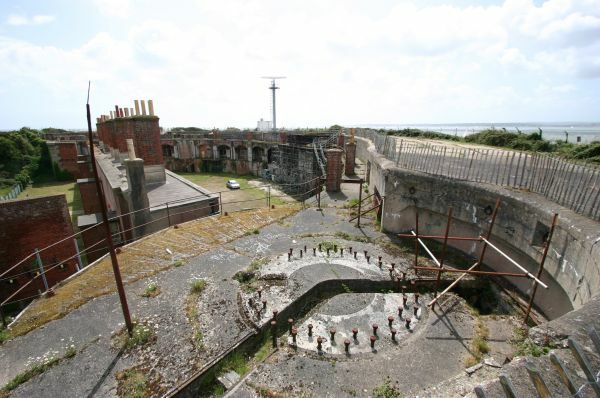 The County Council acquired Fort Gilkicker from the Ministry of Defence in 1986 in order to protect it and to ensure that it had an appropriate alternative use after its military use ceased. 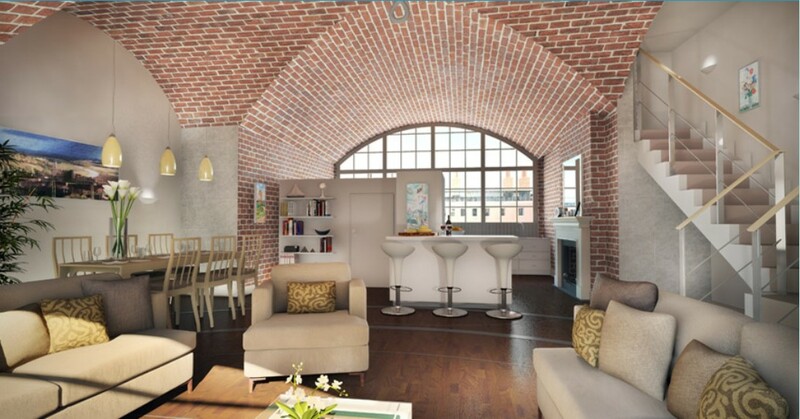 The Phoenix Trust had prepared an imaginative residential conversion scheme which would have provided 17 dwellings, an education centre, a museum and public access. However, even with significant grant aid from various sources, the conversion project was barely viable. 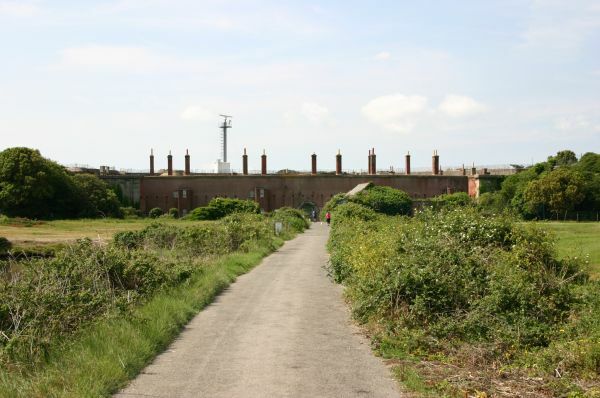 Now the County Council is looking to generate new interest in Fort Gilkicker and has agreed to the principle of granting a long lease to any future arrangements. 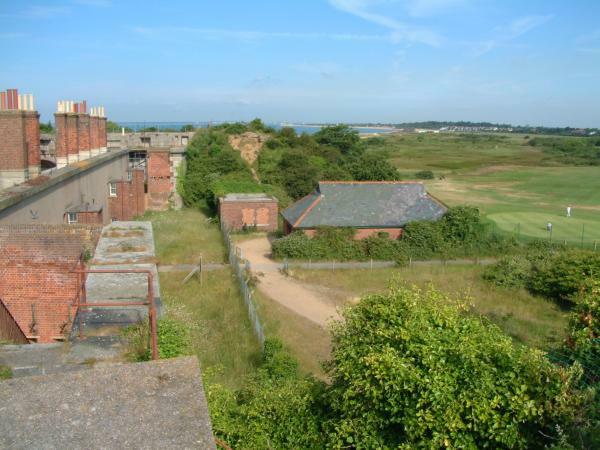 Leader of Hampshire County Council, Councillor Ken Thomber, decided to go ahead with the proposals to agree a brief with Gosport Borough Council in order to guide potential developers and ensure that any future refurbishment proposals meet certain general principles. 1) The location and prominence of the building means that its external appearance is of major significance. Any changes to the exterior must be sympathetically handled and particular consideration needs to be given to the earth bank that surrounds the Fort on all but the northern entrance area. 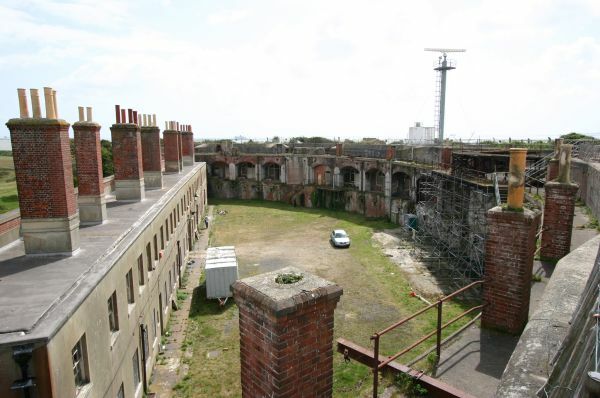 2) Any new structures within the Fort should be limited in scale and should not detract from the central parade ground and its historical significance. 3) Any proposals needs to be sustainable and must provide a proper mechanism for future care and maintenance of the main structure. 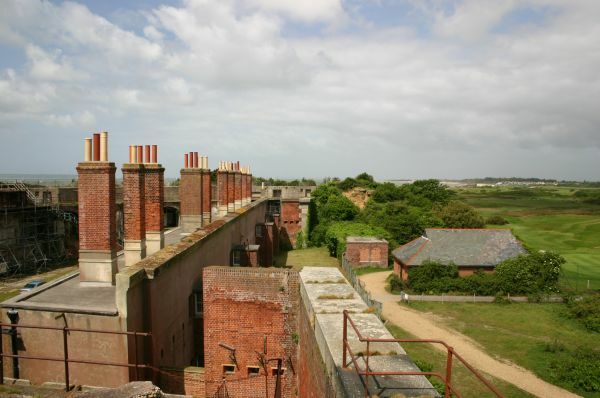 4) The Fort is of historical interest but also serves to provide a "viewing platform" for activities on the Solent. Any proposals should preferably recognise these two issues. 5) Any new use should not generate significant additional vehicular traffic. Access is being provided using narrow track running through a golf course. Substantial vehicle movement would be inappropriate. Commenting on the proposals, Councillor Thomber, said: "It is important that we progress this project and seek to find new parties to take this on. 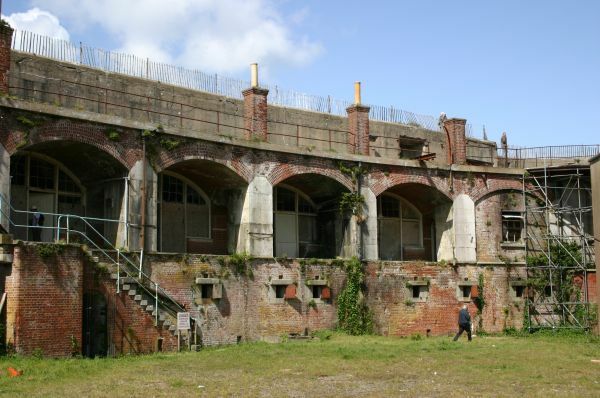 We will be making approaches to Gosport Borough Council to work in partnership with us to ensure that any future development is appropriate for the local community and respects the historical importance of the Fort. 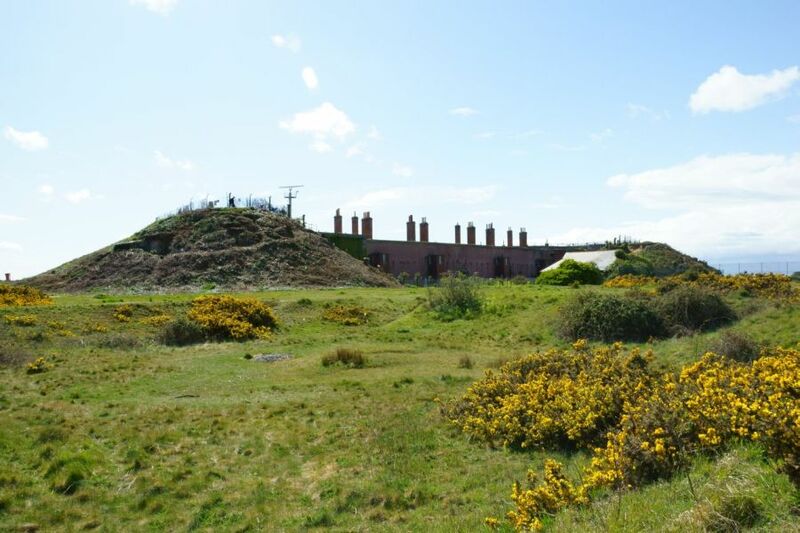 With some imagination, the development of Fort Gilkicker could be an exciting project and I look forward to receiving new proposals from interested parties soon." In May 2003 it was announced that Try Homes Ltd were finalising a deal with Hampshire County Council to take on the scheme proposed by the Phoenix Trust and for which Planning permission has already been approved. In October 2006 it was announced that Try Homes Ltd were pulling out of the scheme and Hampshire County Council revealed that they were hoping to find another developer to go ahead with the scheme on the same principles as before, only omitting the small museum in favour of another apartment in its place. They hope that the difficulties expressed by Try Homes could easily be overcome. 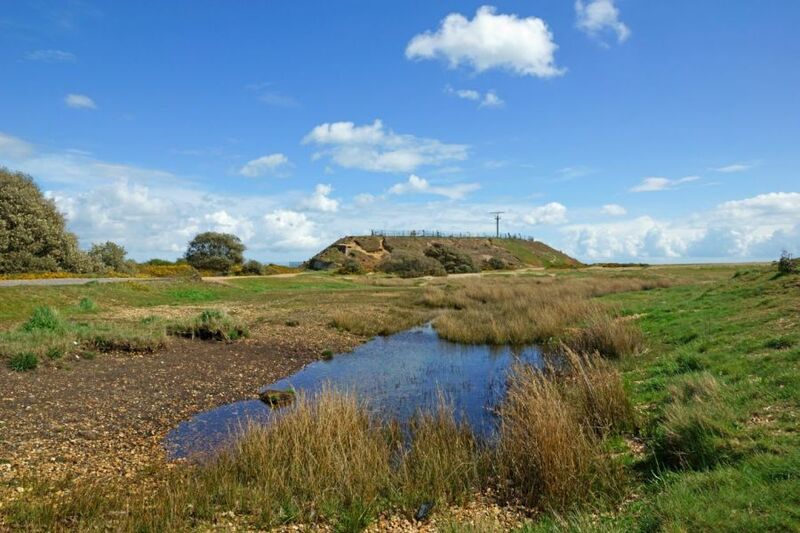 English Heritage, English Nature and Gosport Council are all backing the scheme. 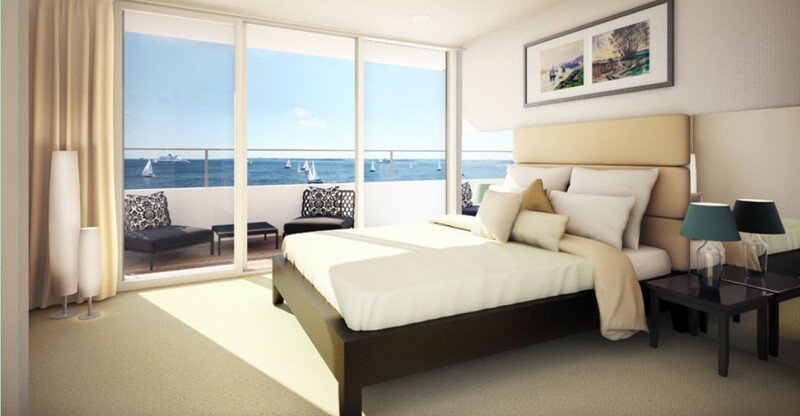 In January 2007 Hampshire County Council invited tenders for the property with the intention of selling to a developer who meets their criteria with a suitable design brief and an acceptable financial offer. 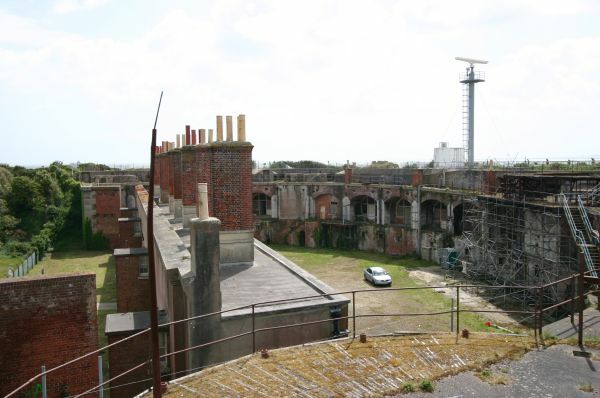 In July 2007 Hampshire County Council selected Askett Hawk Developments to undertake the task of converting Fort Gilkicker to modern housing consisting of 29 flats. A public Consultation day was held before the plans are put before Gosport Council's planning sub committee. 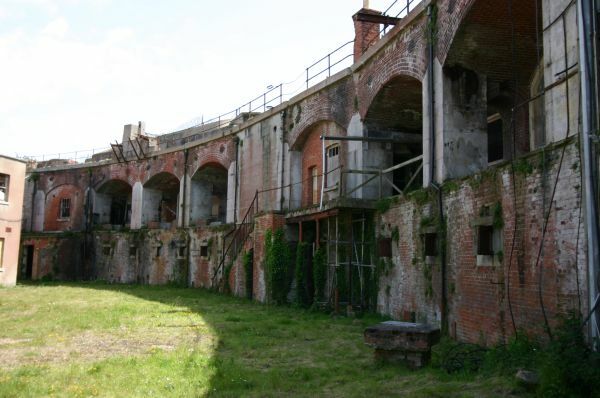 In August 2009 Gosport Borough Council's Regulatory Board approved the proposal to restore the fort and convert it to 26 dwellings. 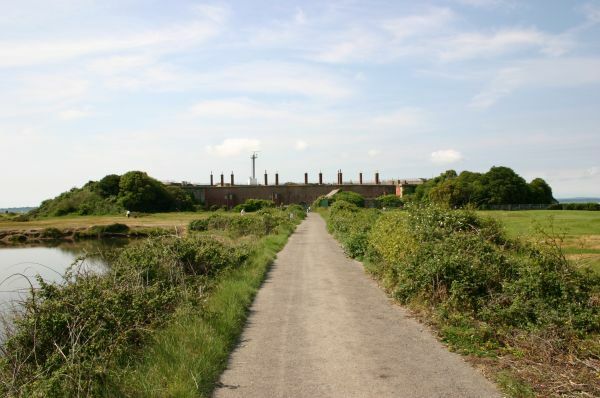 Scheduled Ancient Monument consent was approved by English Heritage. In March and May 2010 the Secretary of State held a public enquiry into the development proposals. In August 2010 the Secretary of State granted planning permission for the restoration of the Grade II* Scheduled Ancient Monument, conversion to 26 dwellings, residents' stores and interpretation room, alteration of two mounds to create public viewing points and improvement of access roads and junction in accordance with the planning application by Askett Hawk Developments. On Monday 6th March 2012 work began to clear the undergrowth from the earth mound surrounding the fort. This opened up views westward along Stokes Bay and north across Gilkicker Lake which have been impossible for years due to the trees.